Sadly, immigration detention is nothing new. But we can make it a thing of the past. Right to Remain has worked with the Refugee History project to produce a timeline of internment and detention in the UK from 1914 to the present day. 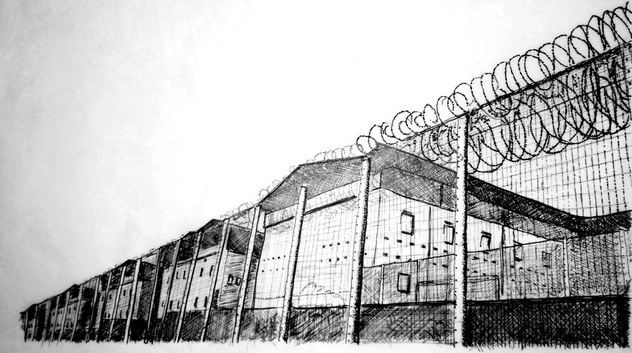 The resource provides a brief overview of the major moments of detention in modern British history includes laws and policies, groups affected by them, facilities and treatment, and public attitudes and responses. You can read more about public attitudes and responses to wartime internment, and connections to anti-detention campaigning today in this blog post written by Right to Remain’s Lisa Matthews, for Refugee History.